Shichikashuku Dam is integrated into Abukuma's Shiroishi River by the ministry of land and infrastructure as a "Center Core Rock fill dam". 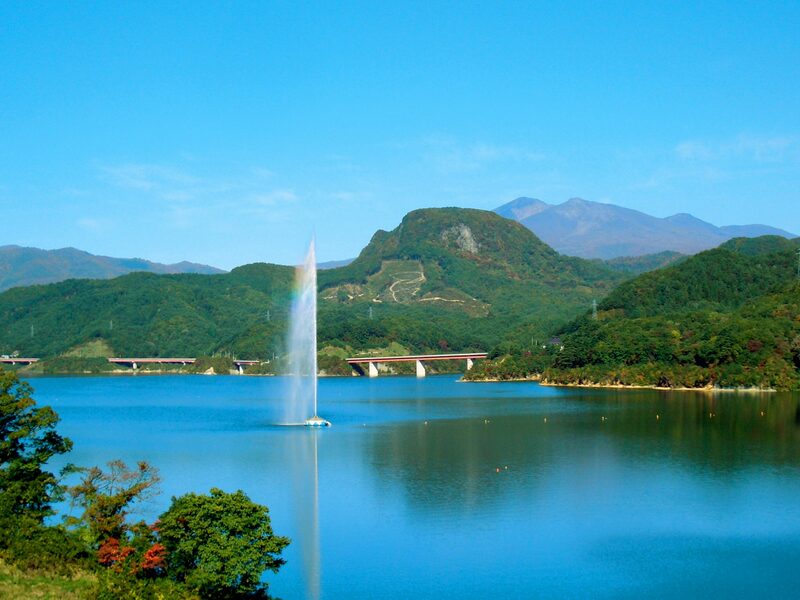 This is a historic Dam that has been supporting Tohoku's largest city, Sendai, for a long time. Shichikashuku dam was made to help with the irrigation and flood prevention of the Abukuma river, started being built in November of 1983, in 1989, 6 years later finished construction. From there they tested their newly built dam with storage of water, and confirmed there was nothing out of the ordinary in October of 1991, finally completing all construction in April of 1992 and started being used for the help in irrigation and flood prevention for Sendai. Seeing is free, no stores.